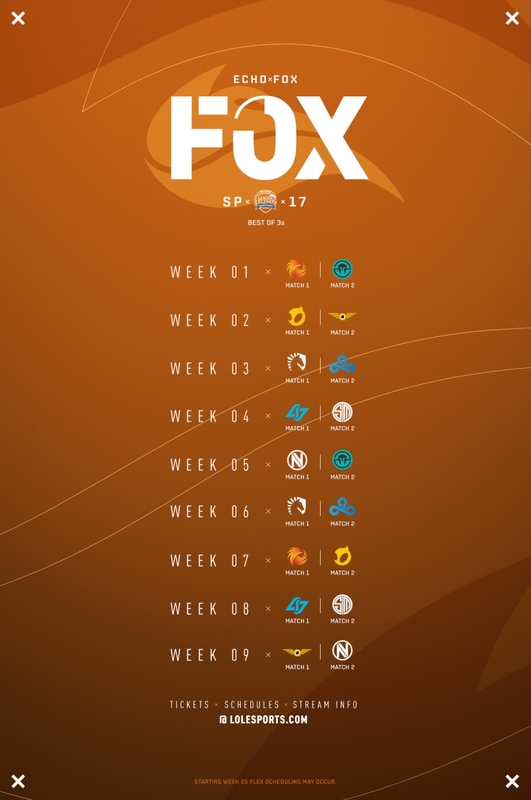 Following the second week of regional leagues, we're back with the first This Week in Esports in 2017! 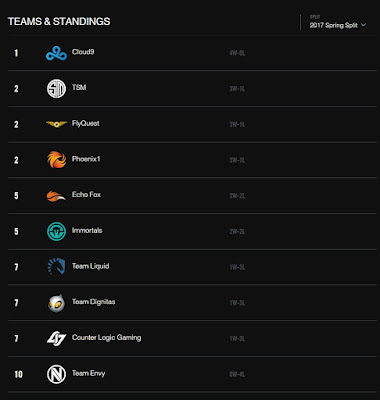 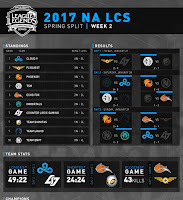 Continue reading for current LCS & regional standings, team & player news, roster updates, and more! 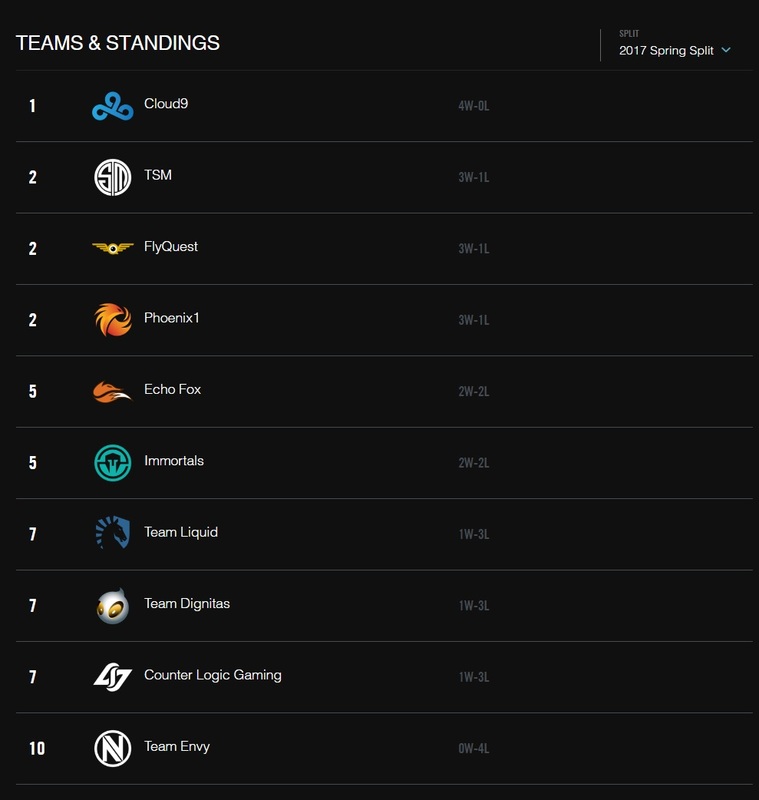 The brackets and standings below are up to date as of Monday, January 30th and, as always, VODs can be found here and check out the various links to see advanced scheduling for the various regional leagues! 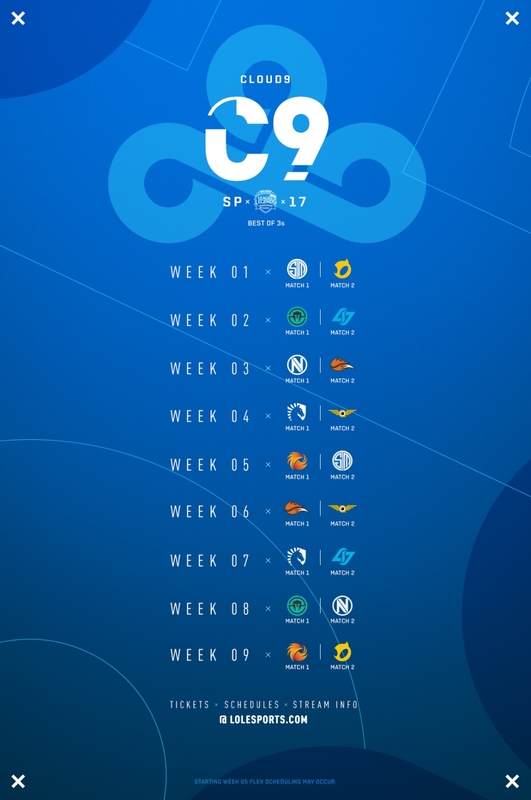 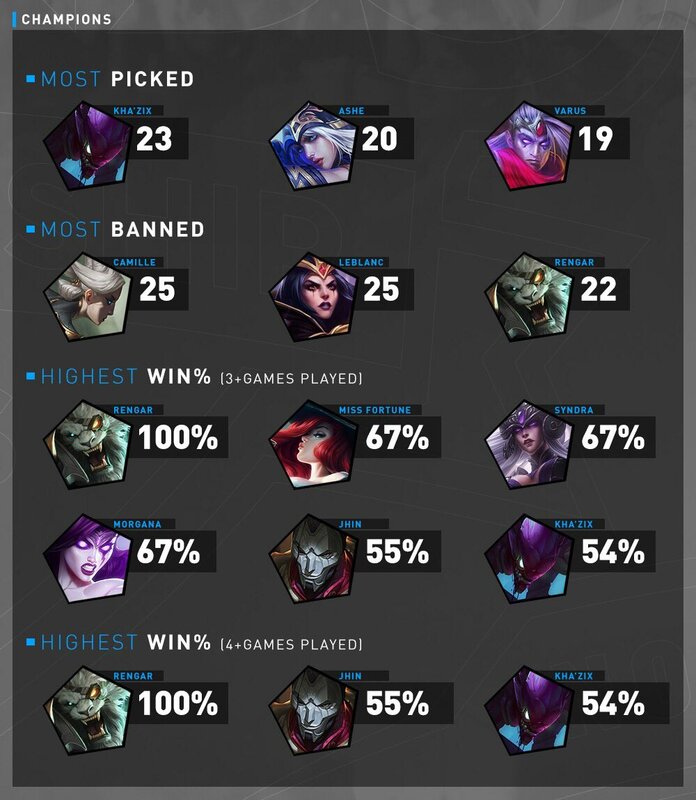 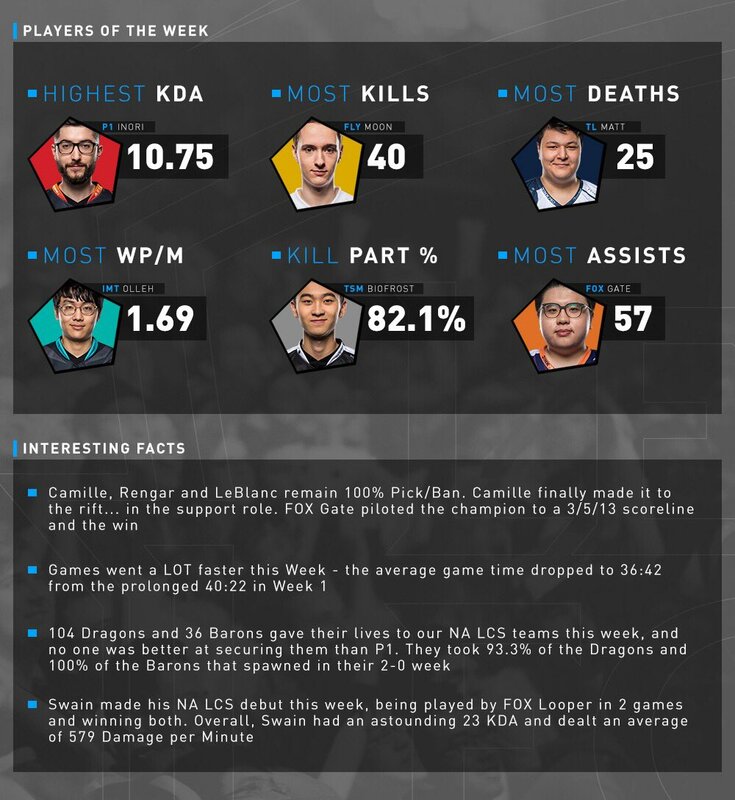 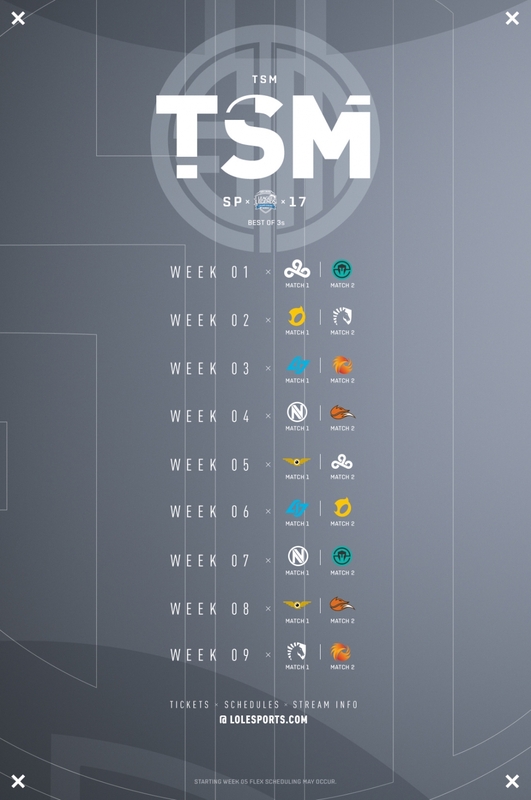 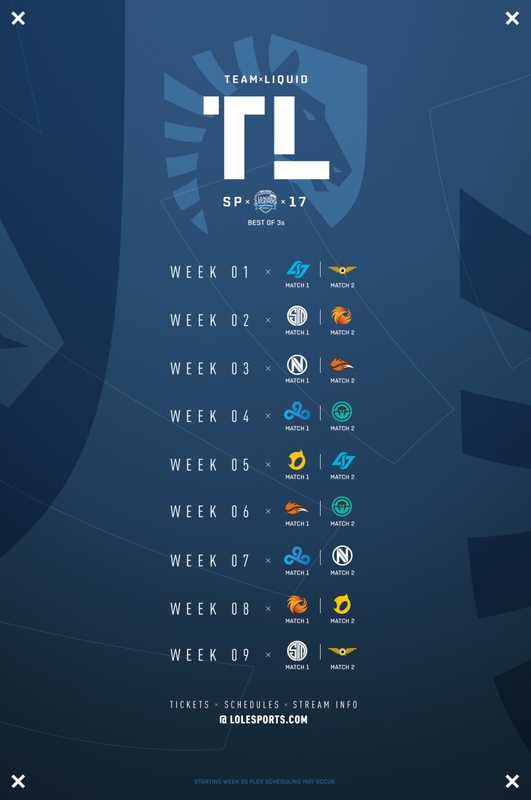 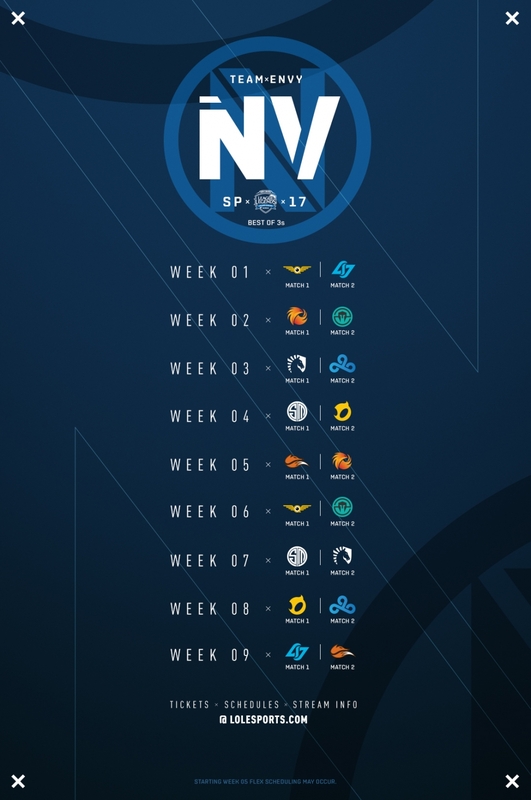 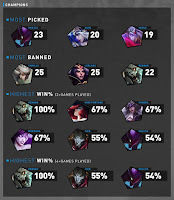 NA LCS Week 2 infographics. A multitude of regional esports team summoner icons are available through April 30th! 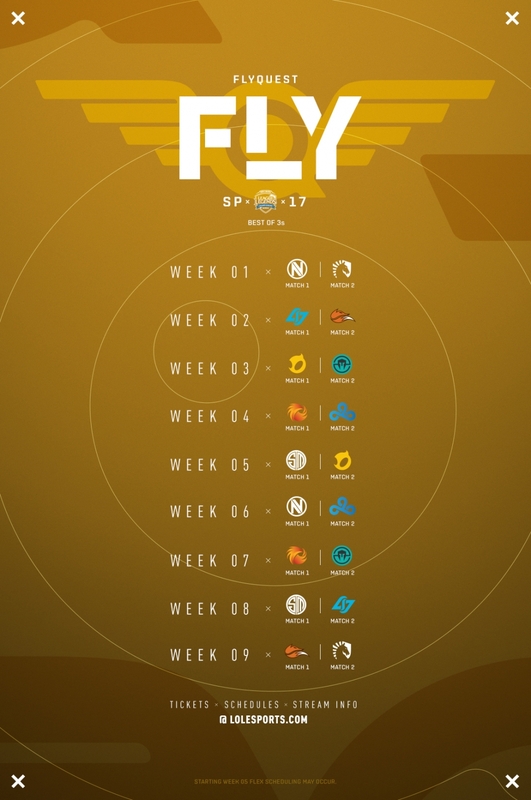 These bundles are available individually and as a part of larger bundles. 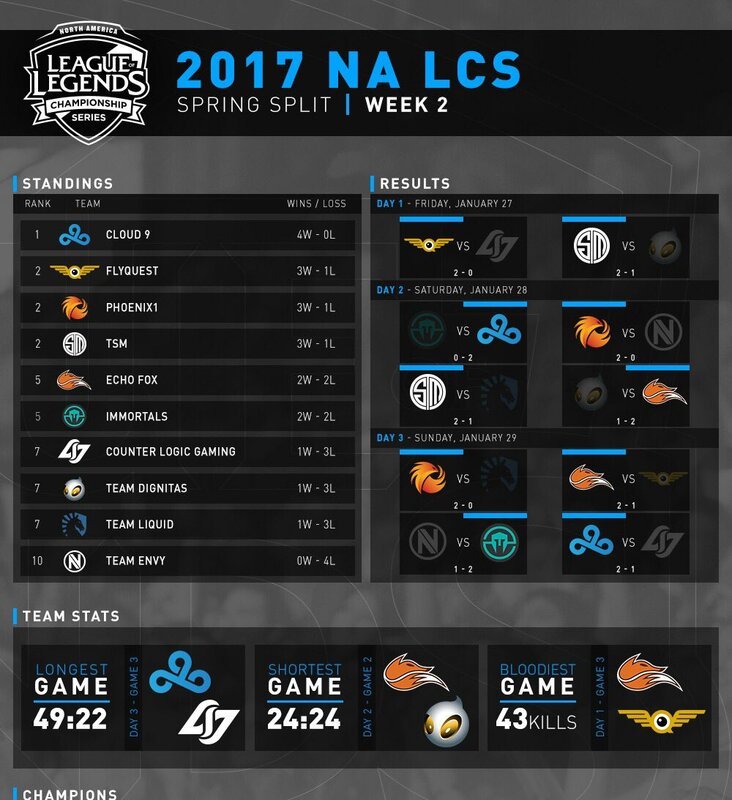 Tons of Photos from first two weeks of LCS available on the lol esports flickr! 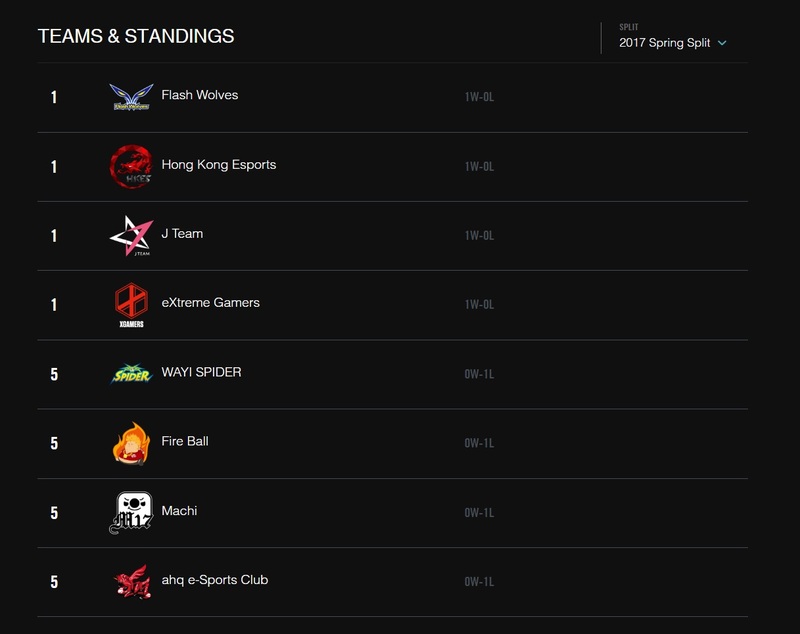 [OPL] Shern "Shernfire" Tai [Dire Wolves] is ineligible to play for the first two matches of the 2017 OPL Season. 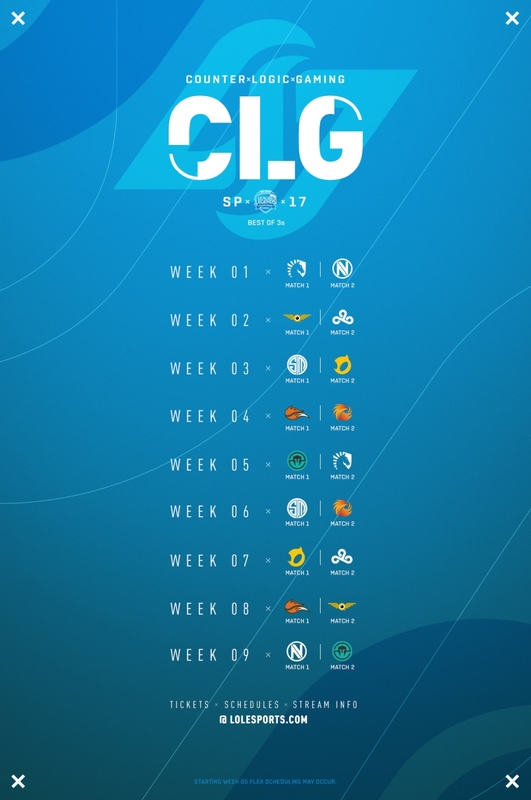 [CBLOL] IDM Pirata is fined R$ 7,000, and Keep Gaming is fined R$ 2,000, due to registering players after the deadline. 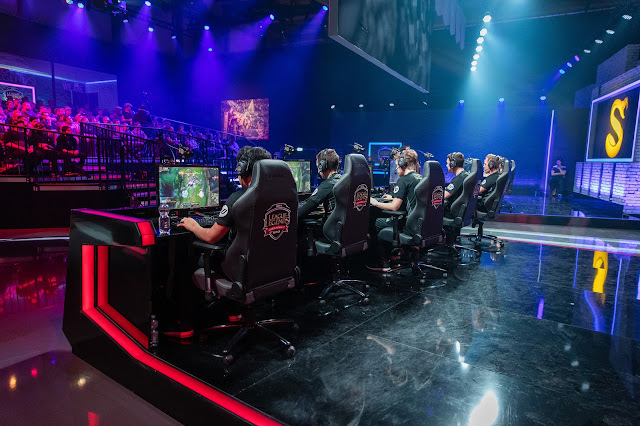 [EULCS] Leon "Lamabear" Krüger is suspended for 4 competitive months from all Riot-affiliated competitions. 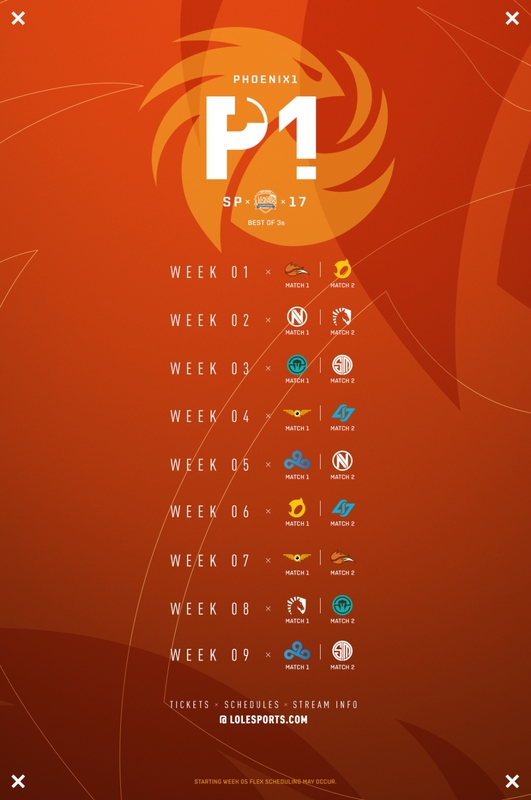 Play-by-Play based Richard "Pulse" Kam has stepped down from the EU LCS team and will be moving to LPL. 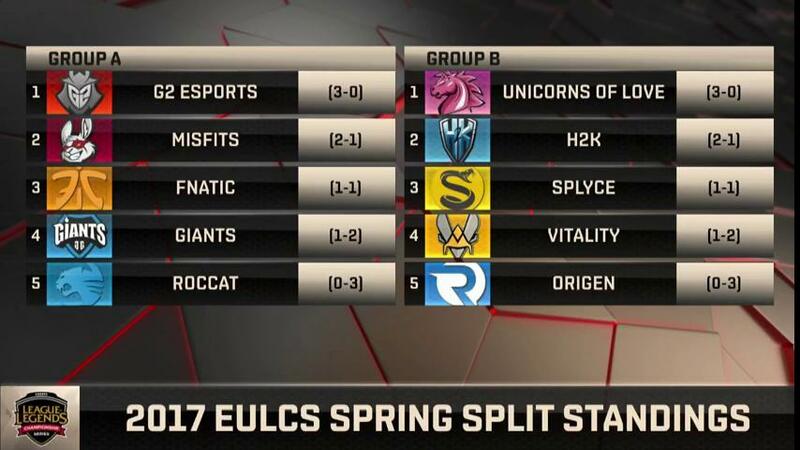 New EU LCS attendance rewards added! 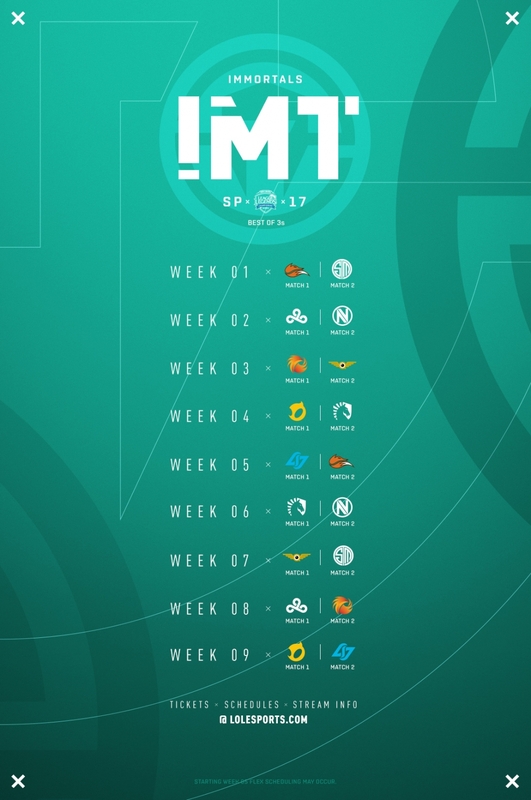 Joshua “Jish” Carr-Hummerston joins Immortals as assistant coach. 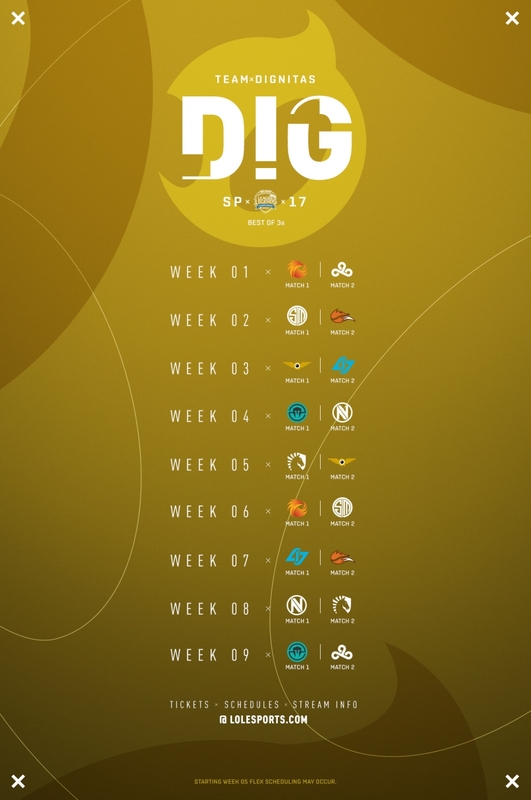 First game of the BIG TEN NETWORK LoL season kicked off on 1/30! Son "S0NSTAR" Seung-ik rejoins Giants Gaming as a coach. 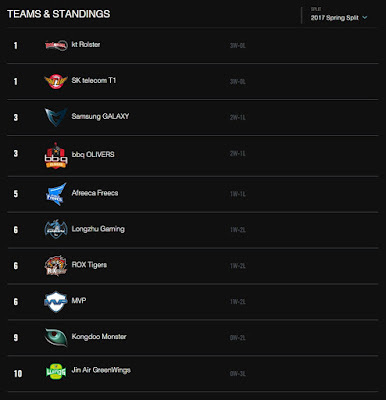 Cuong "Flaresz" Ta joins Sin Gaming as top laner. 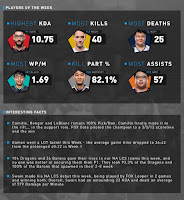 While the PTL show will not be continuing this year, several PTL shows and segments continue -check out the first edition of MIC CHECK, THE PENTA, and THIS OR THAT!